Italian coffee company illycaffè enters the market of coffee capsules compatible with Nespresso through a licensing agreement with one of the big names in the sector: the German JAB. The latter will produce aluminium capsules and distribute them all over the world. The Italian brand will be responsible for marketing them in Italy. The partnership will start from Italy in the first half of 2019 and in some European countries where illycaffè is already present: France, Germany and Spain. A wider development abroad is to follow. This is only a commercial partnership, as it does not involve any share exchange. 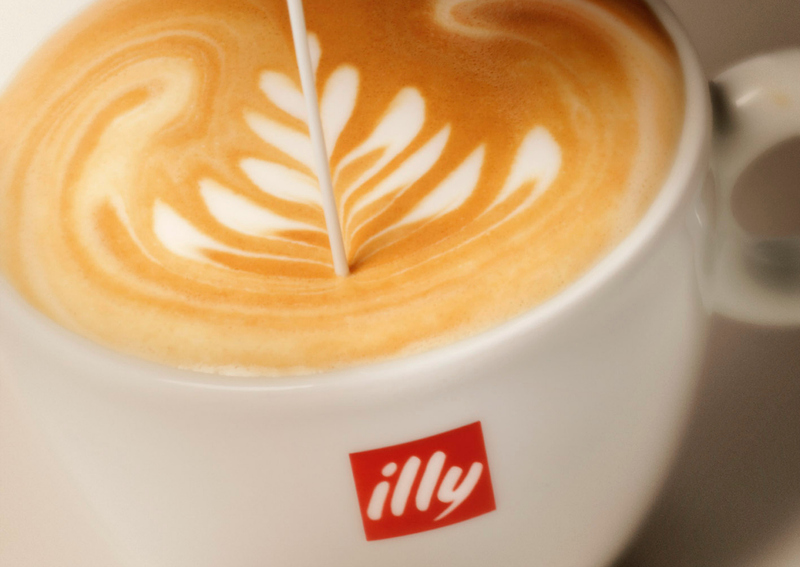 “Illy remains a 100% family-owned company run by managers. With JAB we show that it is possible to make agreements with major players without being bought”, said illycaffè CEO Massimo Pogliani. According to Bloomberg, the partnership would intensify a struggle with Nestle SA, the world’s largest coffee company, and Starbucks Corp. for dominance of the global market. JAB has been expanding rapidly in recent years, spending more than $30 billion to acquire coffee brands like Keurig Green Mountain, Peet’s and Stumptown, driving consolidation in the market and prompting competitors to respond. The fierce competition for a share of the global coffee market has prompted Nestle to spend $7.15 billion earlier this year for the right to market Starbucks products from beans to capsules. That followed a $425 million purchase of a stake in Blue Bottle Coffee. Coca-Cola Co. in August agreed to buy UK chain Costa from Whitbread Plc. Last week Luigi Lavazza SpA snapped up the coffee business of Mars Inc., including the Flavia and Klix systems.